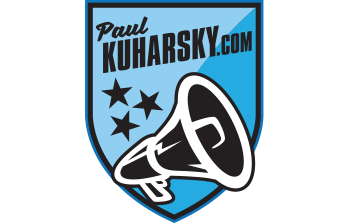 NASHVILLE, Tenn. – The Titans can start having preliminary conversations with free agents-to-be later today, with free-agency opening Wednesday. NASHVILLE, Tenn. -- Greetings from the mailbag central office where, after the post-Antonio Brown excitement, we are eagerly awaiting the start of free agency for the Titans. For a team with the holes this team has, I certainly expect a reasonable level of activity. They simply have to rush the passer better, get more plays from the receivers and protect him better to take the next step from mediocre in a division where they are already chasing both the Colts and the Texans. If you haven't yet checked out the podcast, I did a deep dive into 10 options I think could be in play with the help of reporter colleagues around the country. I encourage you to check it out. You can also check out Friday evenings Periscope/Facebook live. 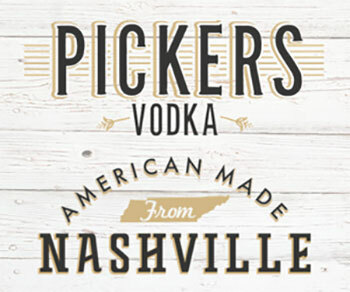 Onward to your questions with thanks to Pickers Vodka, which sponsors this post. NASHVILLE, Tenn. -- I made a list of 10 guys I think the Titans could pursue in free agency starting next week and I set about learning more about them. In this week's podcast, you'll hear from nine reporters who cover those 10 players for a closer look at the season's they are coming off of and what their next teams can expect. 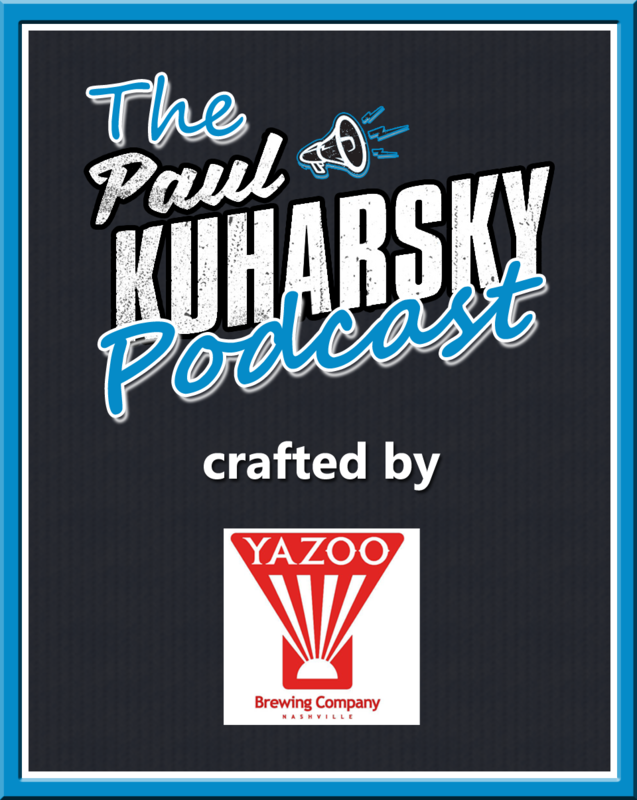 You can find the history of this site's podcasts right here. 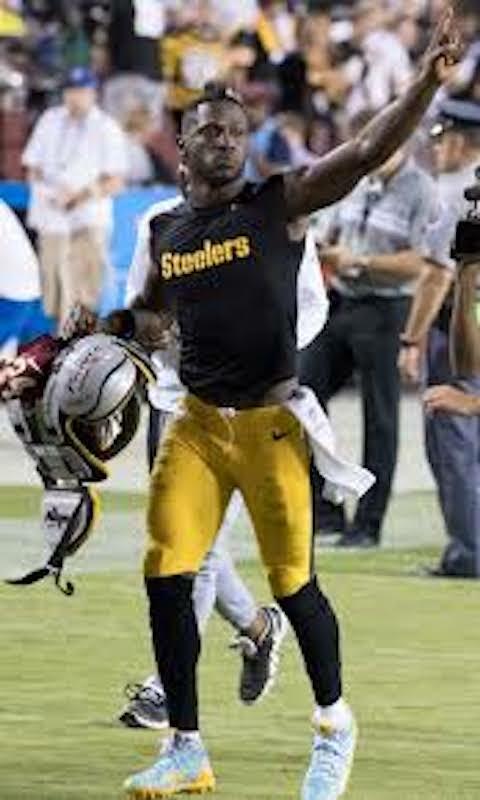 NASHVILLE, Tenn. – While the Titans seriously contemplated making a move for Antonio Brown and looked hard into it, things are now leaning in a direction away from them making a move. 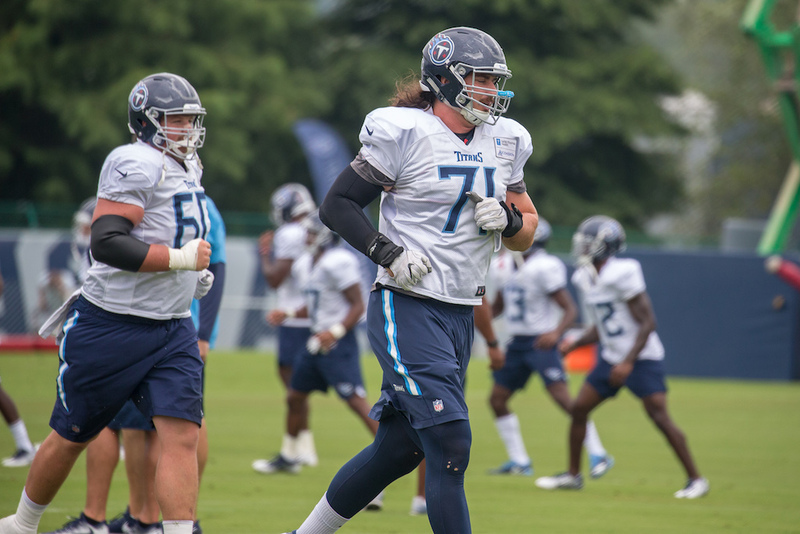 What I’ve learned lines up with a somewhat offhanded comment ESPN’s Dianna Russini made during a broadcast Thursday when she said she’d been told the Titans had moved on, though I’m not certain it’s that definitive. 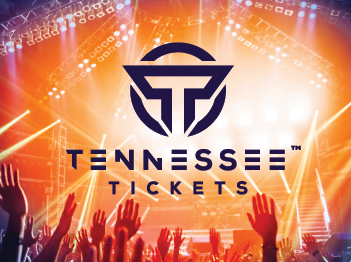 NASHVILLE, Tenn. – The Titans lack a true playmaker at receiver and that must change to improve the offensive in 2019. Corey Davis was drafted No. 5 overall in 2017. He has proved to be a solid possession type receiver, but not a playmaker. He has good size, frame, strength and solid speed but that package doesn’t translate to being a difference-maker on the field. He is a solid receiver versus man coverage, he has a good feel for using his strength to run routes when pressed. Against zone coverage, he is lost at times, doesn’t run the correct depth, runs into coverage and stays covered up and doesn’t find the open spots against the zone coverage. NASHVILLE, Tenn. – The Titans have two key guys in range of extensions with too much uncertainty surrounding them. This is not supposed to be how it works with top 10 picks. 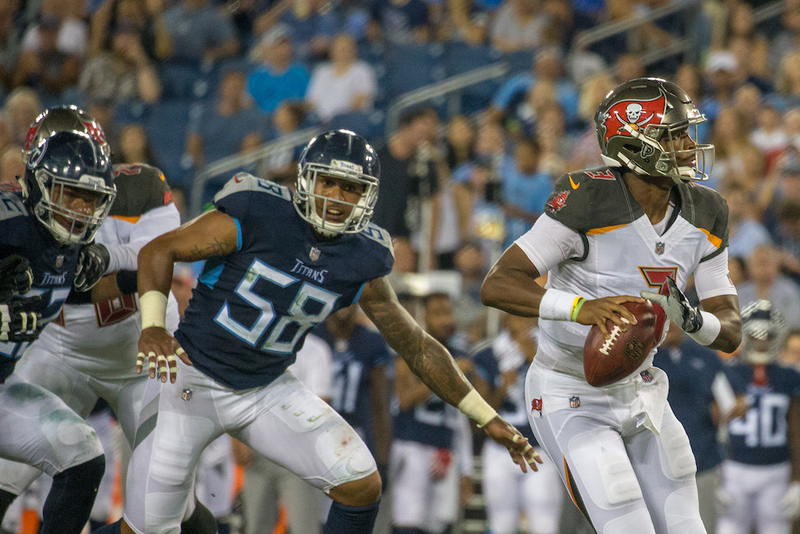 Marcus Mariota is set to play under his fifth-year option and the team is going to have to make a long-term decision on him, or play the franchise tag game. NASHVILLE, Tenn. – For 20 years, the Titans haven’t made a giant skill player trade and it’s a now been 20 years since their lone appearance in the Super Bowl. When a report surfaced Saturday that they are in the mix to make a deal for Antonio Brown, I was very surprised. To a question about Brown just two days earlier, Mike Vrabel repeated a frequent saying -- that the Titans will treat players the way players treat the team. And based on that equation, they would not have treated Brown very well late last season if he was a Titan acting as he did with the Steelers. I’ve covered the team since 1996. And Sunday morning, as I drove home from the canceled second day of a kids’ soccer tournament in Birmingham, Ala. I wondered, has the franchise lulled me into its own anti-big move behavior? 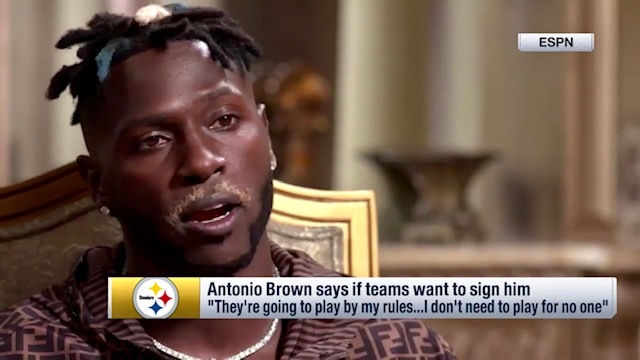 NASHVILLE, Tenn. – ESPN’s Adam Schefter reported Saturday that the Titans are one of the three teams showing the most interest in Pittsburgh receiver Antonio Brown. Let’s be cautious, in that we have no idea how much “the most interest” is. But I fully understand the excitement level connected to the Titans being connected to the most dynamic, explosive receiver to hit the market in recent memory. 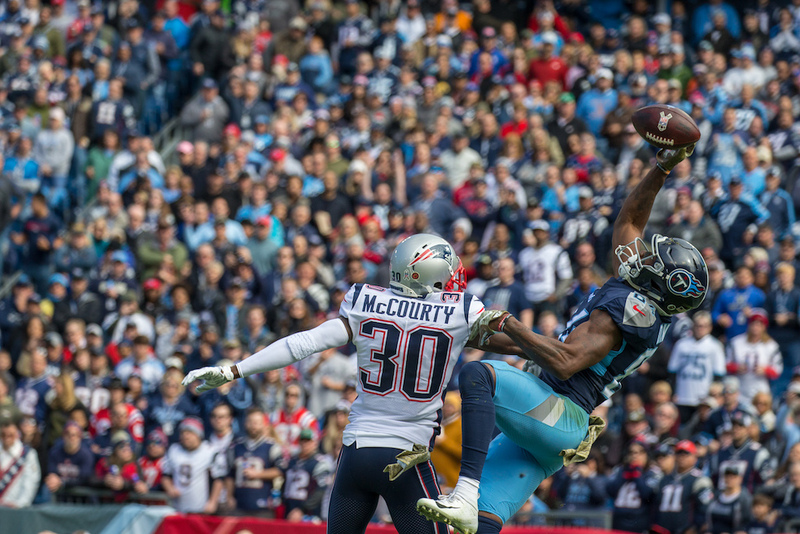 Especially given that for the entire existence of the Titans in Tennessee the Titans have had an issue at the position and that in the NFL, circa 2019 teams have got to throw it better – way better – than the Titans throw it. I would rank Jon Robinson as likely to be a savvier trader than Raiders GM Mike Mayock, who’s brand new to the job, and Washington’s complicated front office. But that could mean Oakland and Washington are more likely to get fleeced by Kevin Colbert of the Steelers.